Versabuild has been proudly operating in the greater Sydney area for over 15 years. Working from our Horsley Park base, our dedicated team has developed a reputation for outstanding quality and service within the building and construction industry. 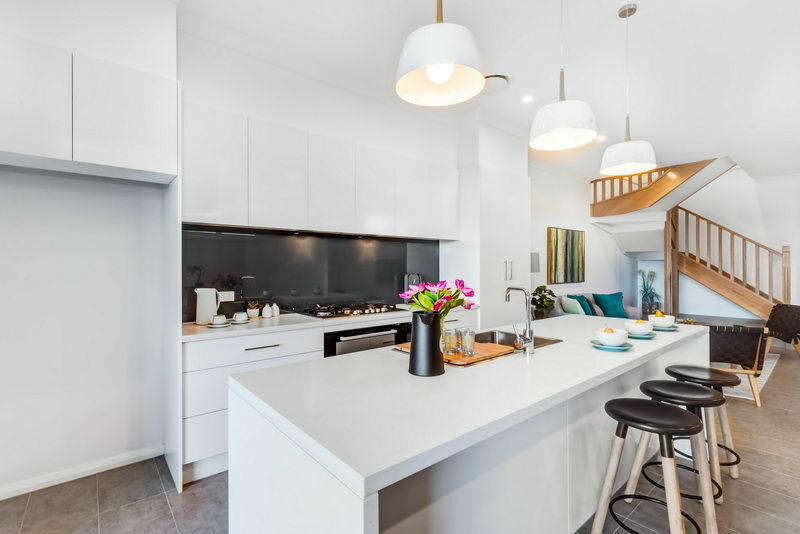 At Versabuild, we have proven experience in a variety of different designs, from new homes and duplexes, to renovations and extensions. Whatever the project, we aim to provide our clients with first-rate workmanship and dependable customer service. 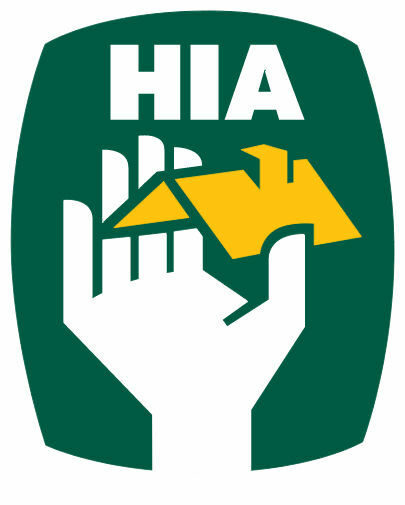 We are also a member of the Housing Industry Association (HIA), so you have that added peace of mind and confidence in our professionalism.